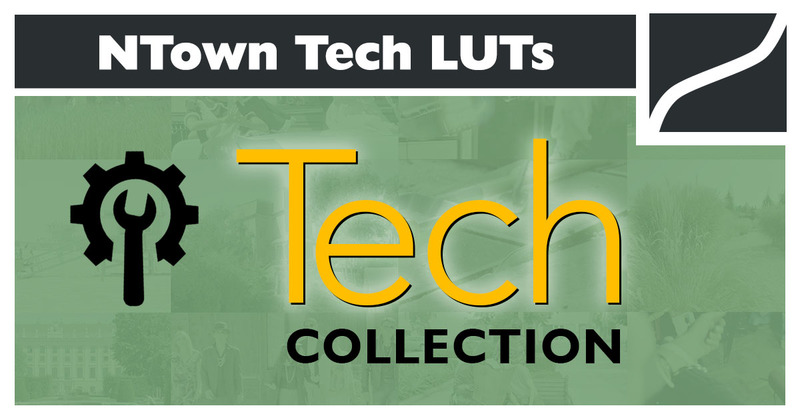 (English) NTown LUT Tech Collection LUT files in .cube format. 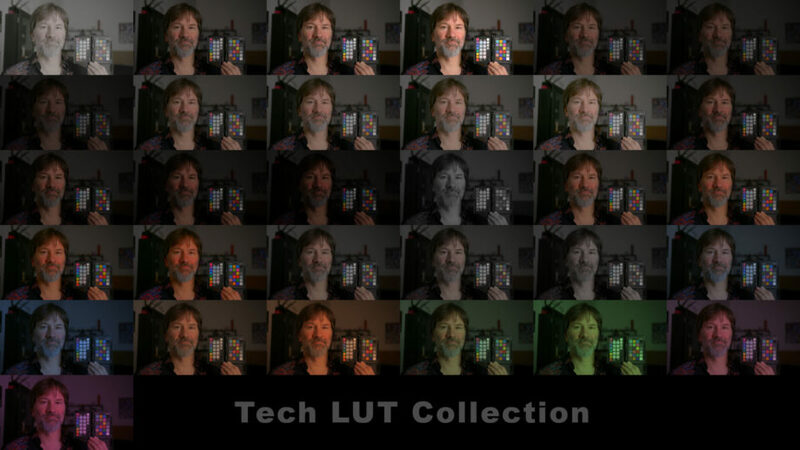 Special LUT collection for basic image corretions. TechDeREC709.cube	Helps Rec.709 material to be de-rec’ed and flatten it out to c-log2 characteristics, which makes it easier to grade.